Penn State Pool Supplies - Starting at $12.49! Penn State Pool Supplies There is 1 product. 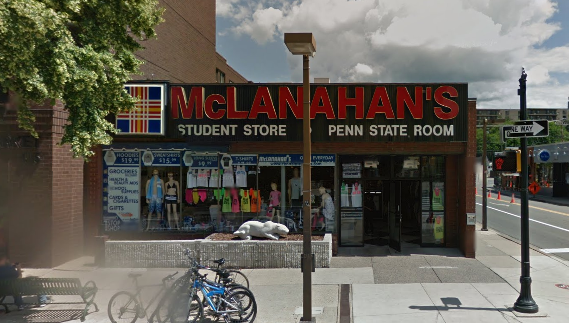 Sit by the pool and look real cool with Penn State swimwear and pool accessories McLanahan's Penn State Room. 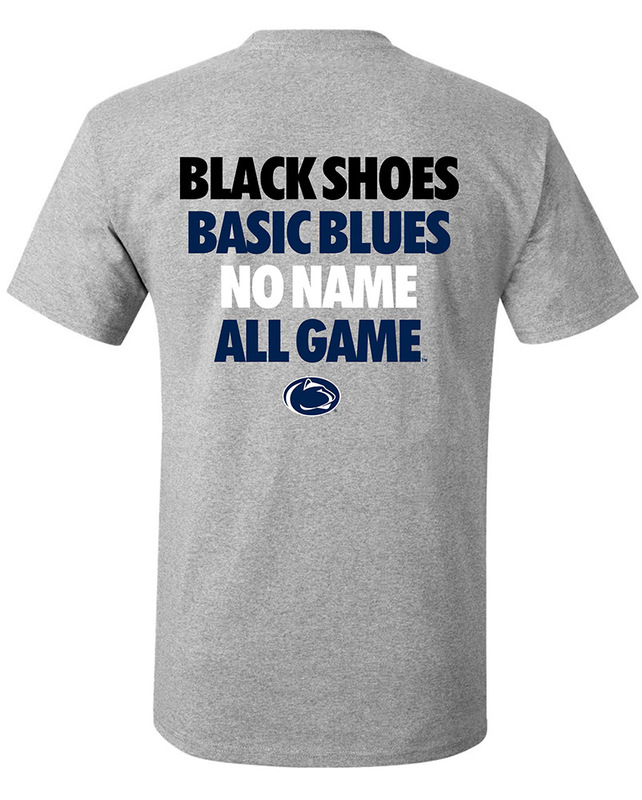 We carry Penn State swim suits, swimming caps and towels. Shop for Penn State Pool Supplies online or in our downtown State College, PA store.